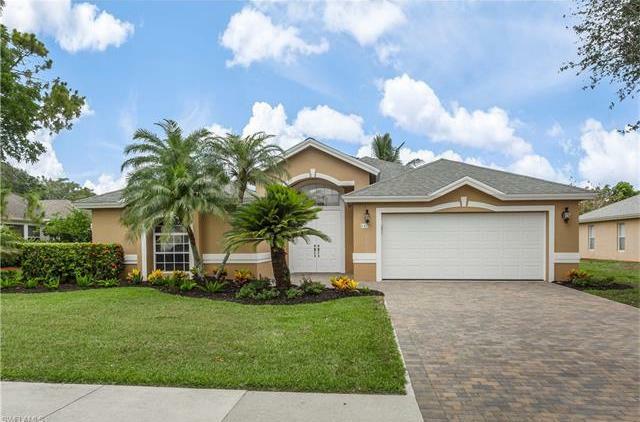 Compass Real Estate of Naples – Your House is as Good as Sold! You won't find a harder working realtor in Southwest Florida! Let's talk. Ready to buy? 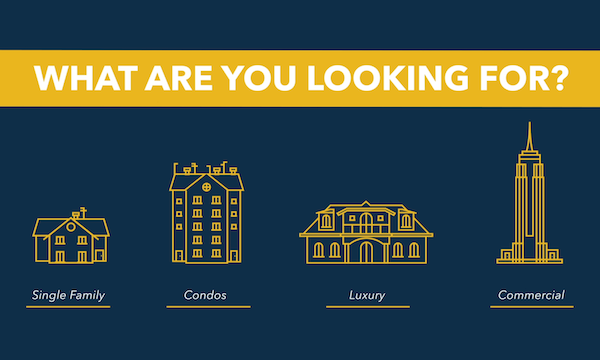 I've got some great homes to show you! $459,900 -- RARE COURTYARD HOME! This 3 bed, 3 bath, custom home is in impeccable condition. The third bedroom and bath is a separate suite; perfect for guests! Features for this open floor plan include granite countertops, tile backsplash, stainless steel appliances, freshly painted interior, custom closet cabinetry, diagonal set tile in main living areas, brick paver driveway, new landscaping, and more! Relax year round in the solar heated pool. Centrally located to shopping and dining. 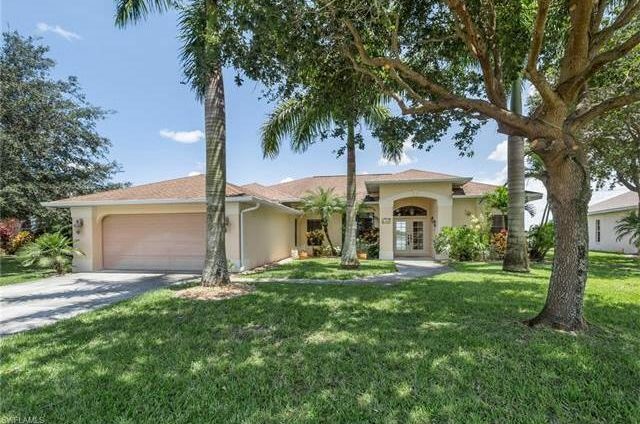 Close to beaches and downtown Naples. $384,000 -- AMAZING LAKE VIEW! 4 bed, 2 bath, pool home with the best view in the neighborhood! This split living floor plan has over 2,400 sqft and features a large, open kitchen with granite counter tops and custom travertine backsplash, lots of cabinets, and diagonally set tile. 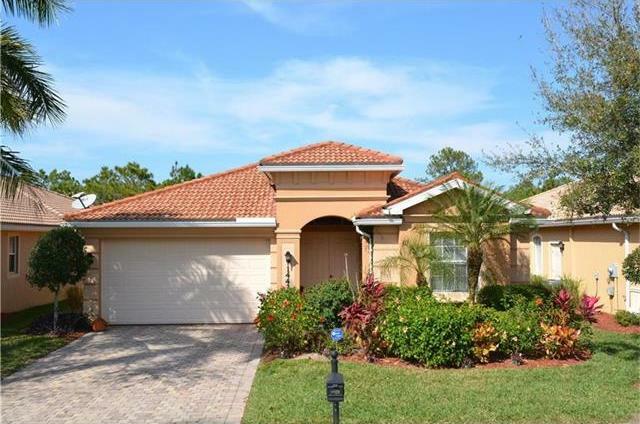 Roomy master suite has gorgeous tile flooring and separate his and her walk-in closets. Imagine relaxing by the pool, in a spa, or on the sun shelf with the tranquil rock waterfall in the background. Oversized lanai with TV is great for entertaining! Newer HVAC (2013), flooring, and exterior paint. $319,900 -- INCREDIBLE DEAL! You will not find more house for the money in Naples! 2,080 sqft. This home features granite countertops, stainless steel appliances, vaulted ceilings, dual vanities in master, and security system. Split bedroom floor plan with tile and laminate wood flooring through out. Freshly painted lanai and perfectly manicured lawn. Amenities include a large clubhouse, fitness center, resort-style heated swimming pool, social room, lounge, libary, bocce ball courts, grills, and picnic area as well. Best of all NO CDD fees! His hard work got us a great deal in Naples. Kevin made our first time home buying experience enjoyable. I couldn't be more pleased with the service and personal care we received from Kevin - he is absolutely fantastic. I referred him to several of my friends and customers. I cannot say enough about how great it was to work with Kevin. Not only was he thorough, patient and easy to work with but he consistently went above and beyond what one would expect from a realtor. He sold our townhouse in 2 weeks, getting us the best offer possible and he helped us find a new home that we absolutely love. Mr. Bundy did an incredible job. He was always available for questions, and worked diligently showing the property and dealing with the renters. More importantly, Mr. Bundy holds an incredible asset and that is his construction background. With that, he was able to advise us on repairs so the home would show in its best condition. Kevin Bundy is a real pleasure to work with. Purchasing a first home is not a seamless process; yet, somehow, Kevin made it that way. His knowledge of real estate, the local community, and the economy we live in really put my mind at ease. I really felt like he listened and patiently guided me through the process of home ownership. My wife and I decided that it was time to quit renting. We contacted Kevin, who began sending us listings for our preferred area. He listened to everything we wanted in a home and was able to help us narrow down what was needed. We eventually landed on a home that was perfect for our family. Compass Real Estate directed me to the right selection of homes. I was able to choose the home, contract was promptly made, signed via email, inspection was handled, corrections enforced, great title company chosen. He did a great, efficient job, and closed a day early. 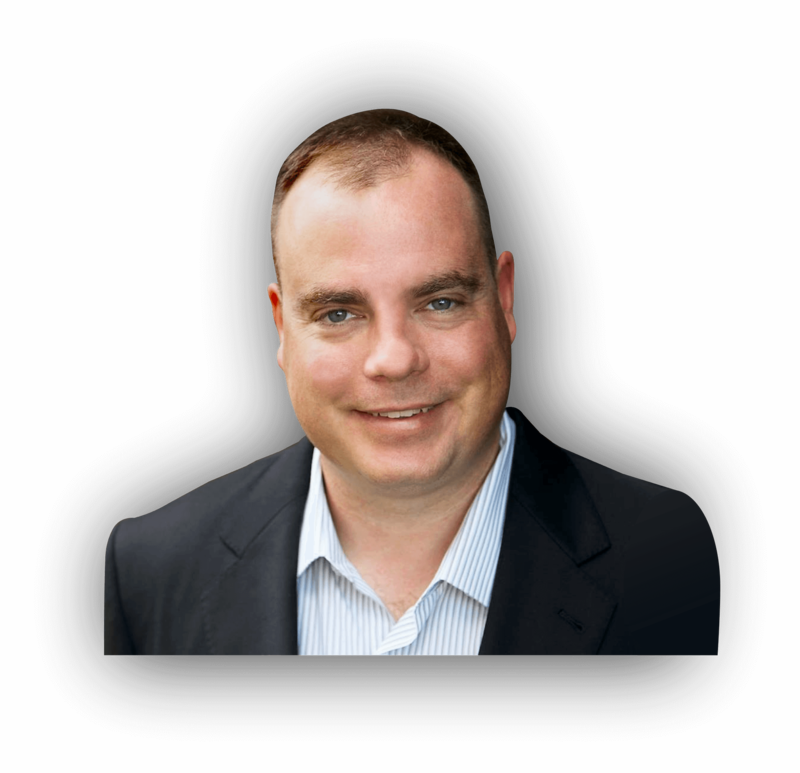 I would recommend Kevin Bundy to anyone. Kevin has the right skills for a realtor. He helped me to sell my duplex within 3 days of putting his the sale sign in the yard. He was always on time and responded to every question I had. He helped me market my duplex for the right price and processed an easy and smooth transition. 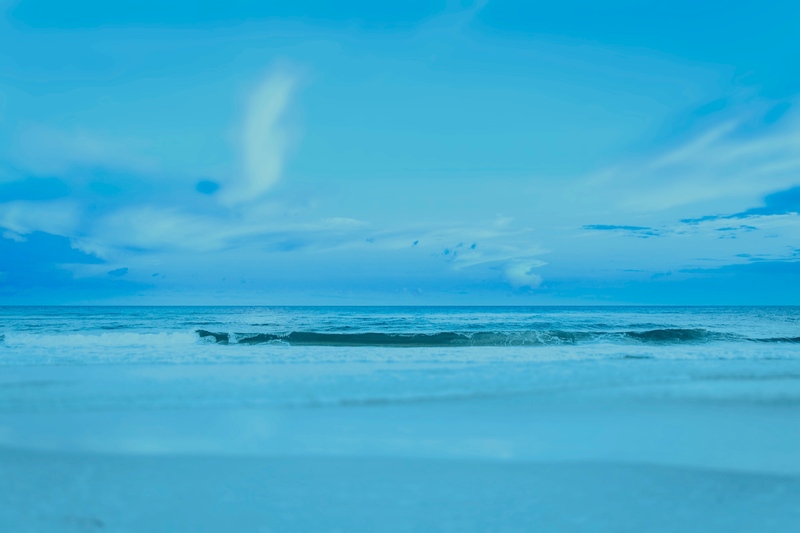 I've been in the Real Estate business, both as a broker and investor and I can tell you that you'll never find a more diligent and informed broker than Kevin Bundy at Compass Real Estate of Naples Florida! What a hard-working guy! He will not settle for just good enough. He follows through. Kevin always does his best to make his customers happy! The best thing you can do is call me today. I’ll do my best to get you answers and help get you closer to selling your current home or buying your next one.